This is one of my all time favourite restaurants and used to be called La Table de la Fontaine… The food is so divine that my boyfriend and I are planning our lunches here months in advance. 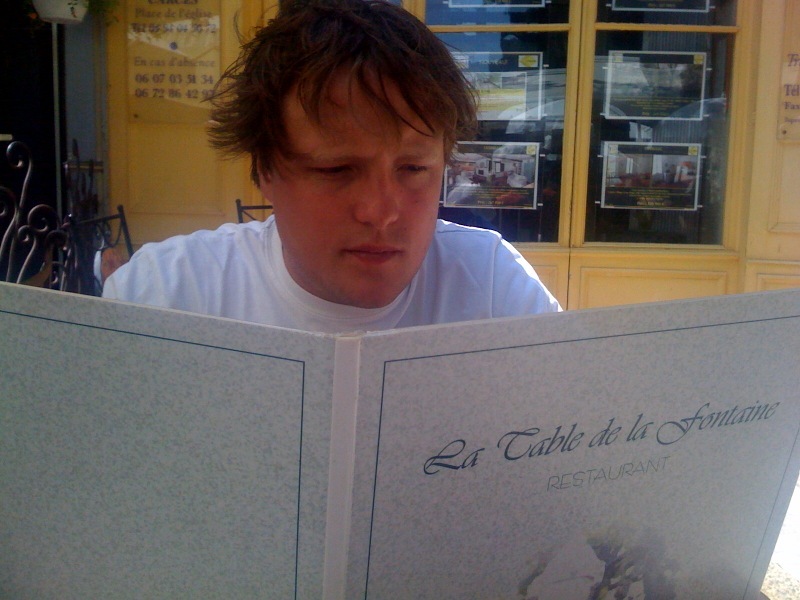 The restaurant is located in a little charming village in the Provence called Cotignac. Cotignac is an unspoilt mediaeval town with lots of beautiful sights to see and a very nice market on Tuesdays. The restaurant is located on a square in the centre of town and their food is INSANELY good. 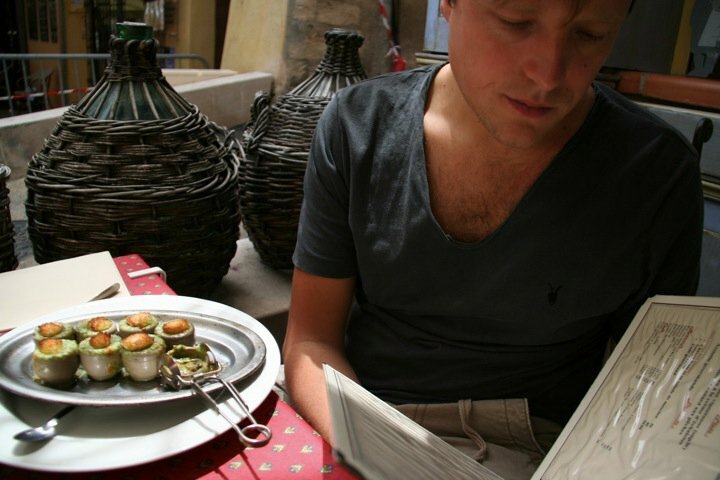 You have to order the Escargots… OH MY! I am sure I will never ever find a place again that prepares escargots more delicious then here.